Backstage, Breezy wore some questionable glasses as he hung with Bow Wow. 23. 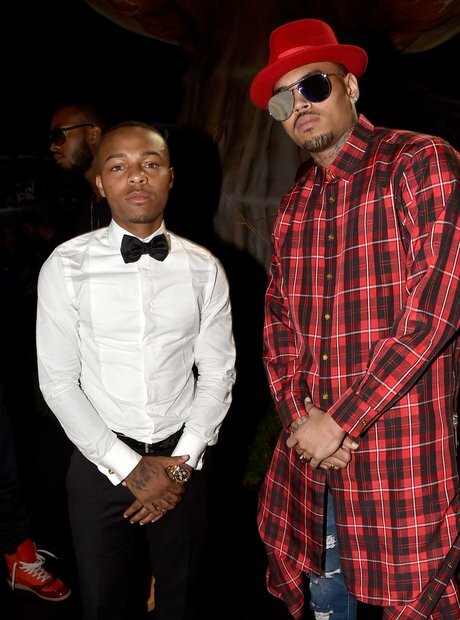 Backstage, Breezy wore some questionable glasses as he hung with Bow Wow.